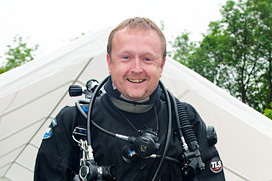 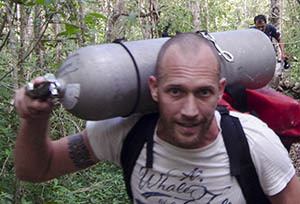 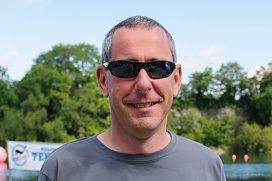 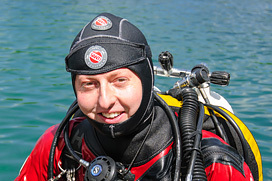 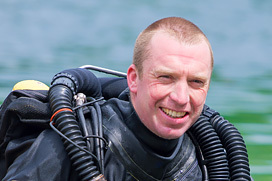 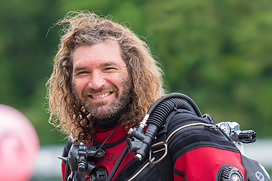 Rasmus has been a diving instructor since 1994 and did his first cave exploration in 1996. 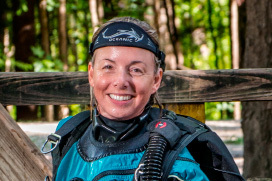 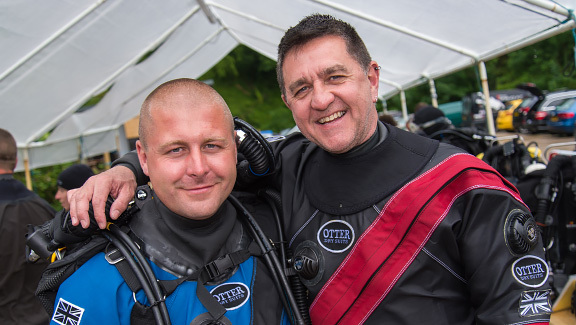 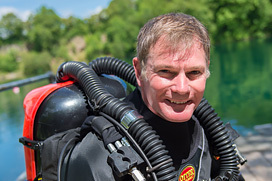 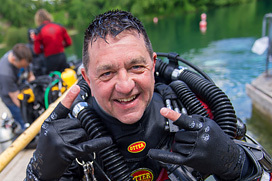 He is a senior partner in Scandinavia's largest dive center in Copenhagen and frequently travels to teach cave and technical courses from user to instructor levels in side mount, back mount and rebreather configurations. 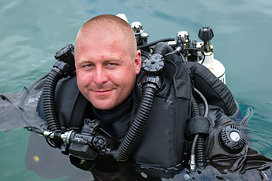 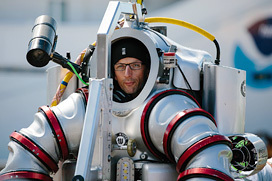 Rasmus is also training the Danish Navy Special Ops divers to accomplish their underwater missions more effectively. 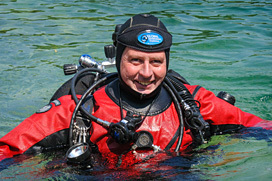 He has written and contributed to several technical programs and manuals.